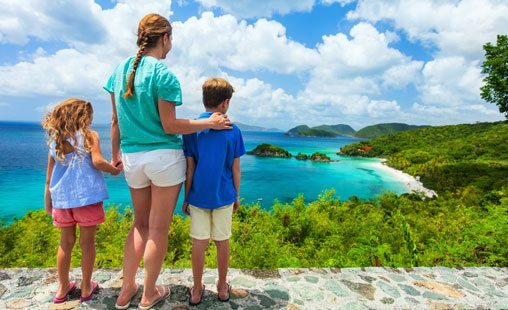 Experience some of the world's most spectacular views and take in the sights, sounds, and splendors on one of our recommended St. Thomas sightseeing tours. 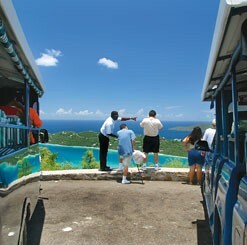 Public or private sightseeing tours offer an array of options, including stops and photo opportunities at some of the world's most stunning vista points. Whether you hop a ride on one of the popular open-air Safari buses or arrange for transportation via van or SUV, you will enjoy great itineraries and professional service. 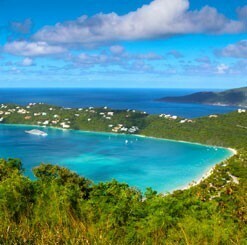 You can visit Charlotte Amalie harbor, world-class beaches, mountain landscapes, historical architecture, and experience the dazzling sights of the surrounding islands. 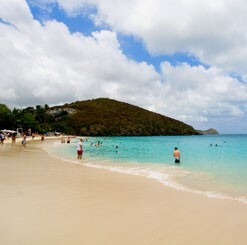 Top it off with a world-famous banana daiquiri or a rest at historic Drake's Seat, overlooking beautiful Magen's Bay! 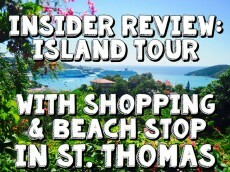 Most tours include access to great local food, restaurants, bars, and shopping. 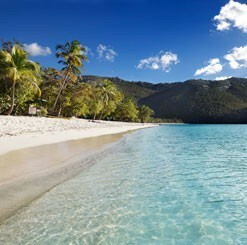 Check out our recommended sightseeing tours and reserve an unforgettable island experience!